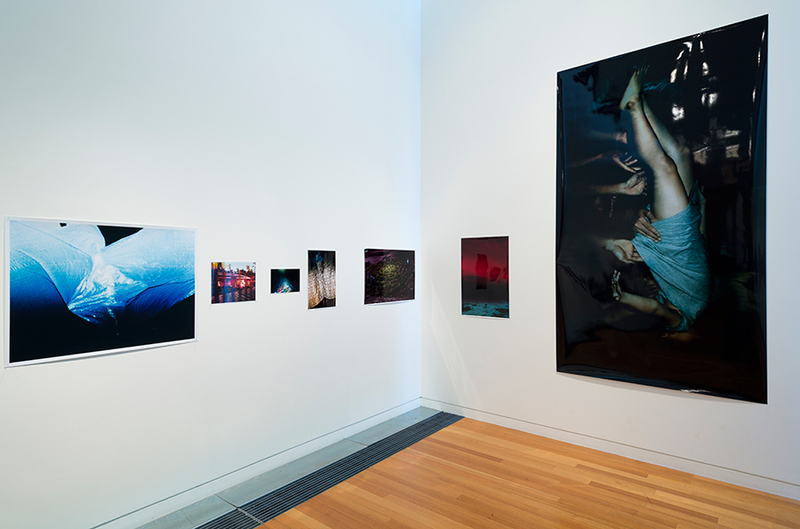 Dwelling on the creative afterlife of images and the grounding potential of the poetic gesture, this exhibition showcased the imaginative productions of two artists: Lieko Shiga (Japan) and Paul Johns (Christchurch) who survived the 2011 earthquakes in Japan and New Zealand. 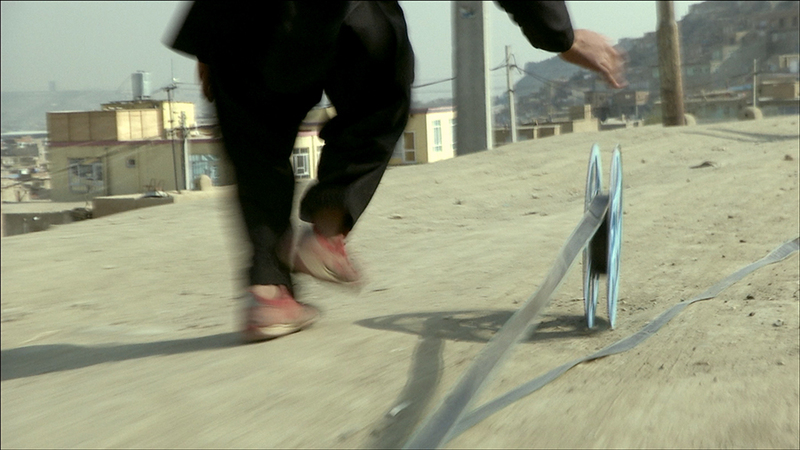 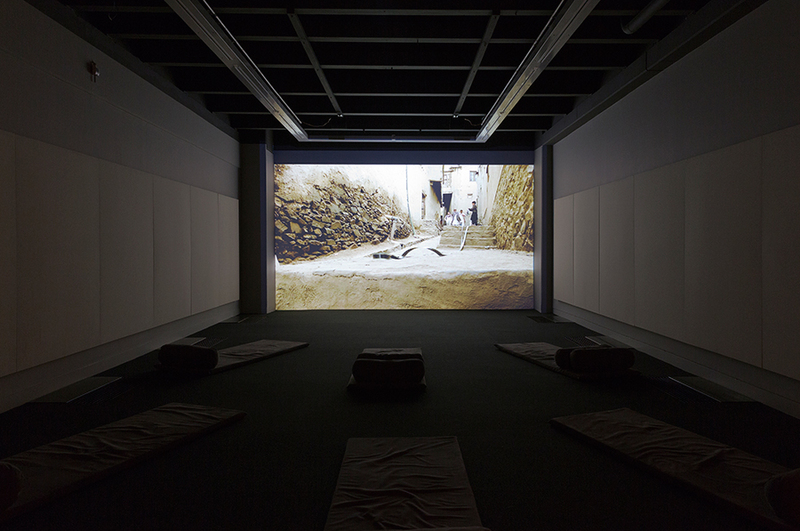 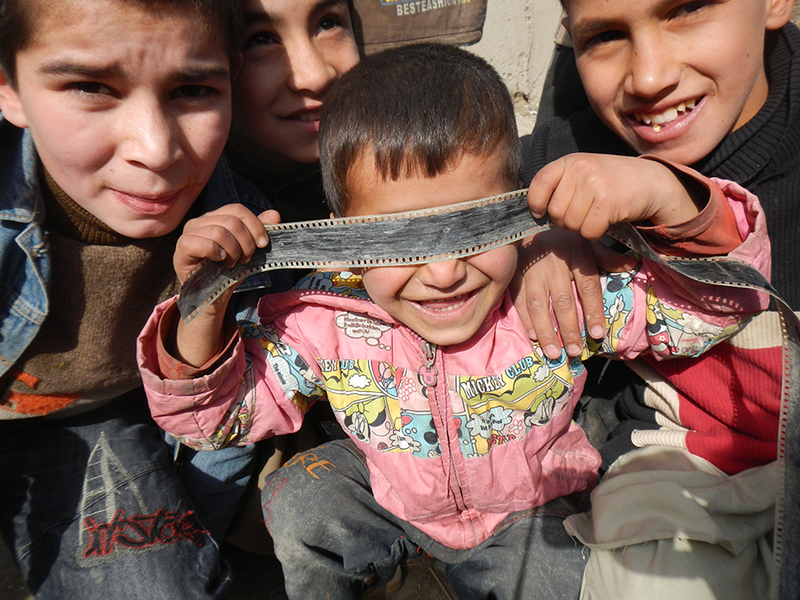 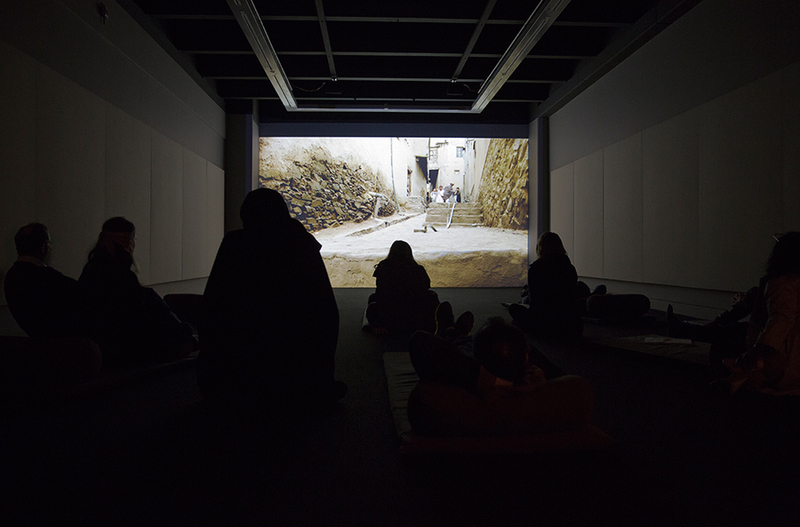 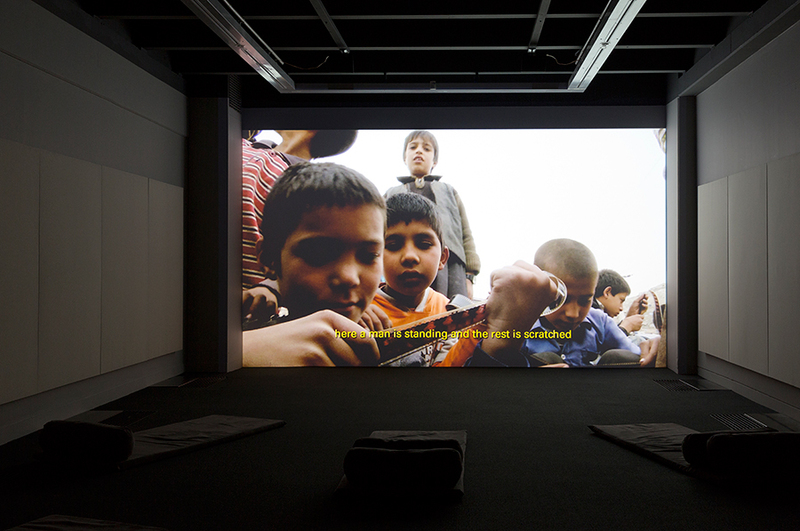 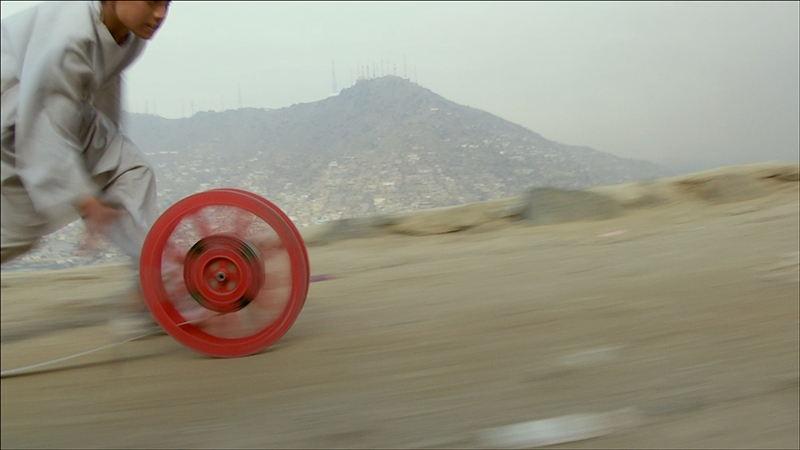 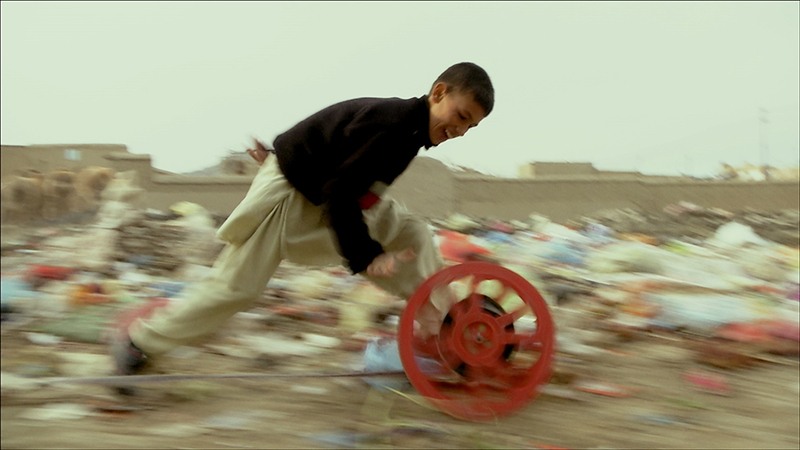 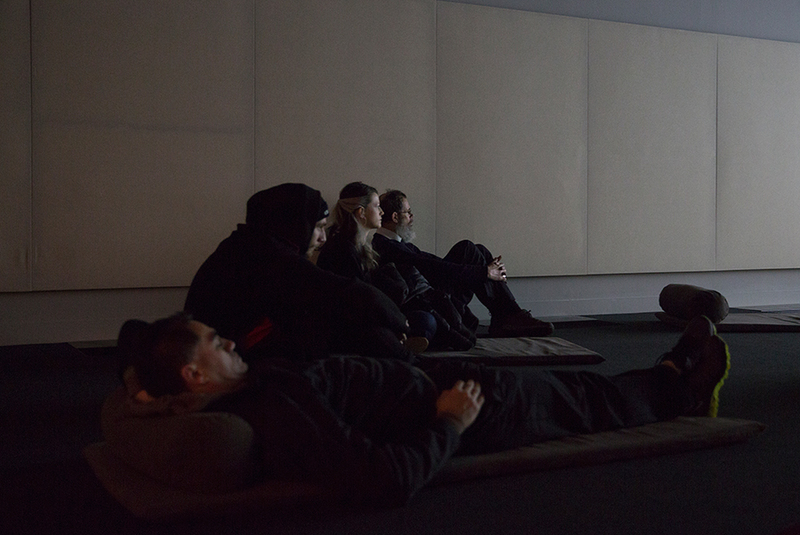 Their projects are accompanied by Reel-Unreel, an installation by Francis Alÿs commissioned for dOCUMENTA 13, and screened in Kabul, Afghanistan in 2012. 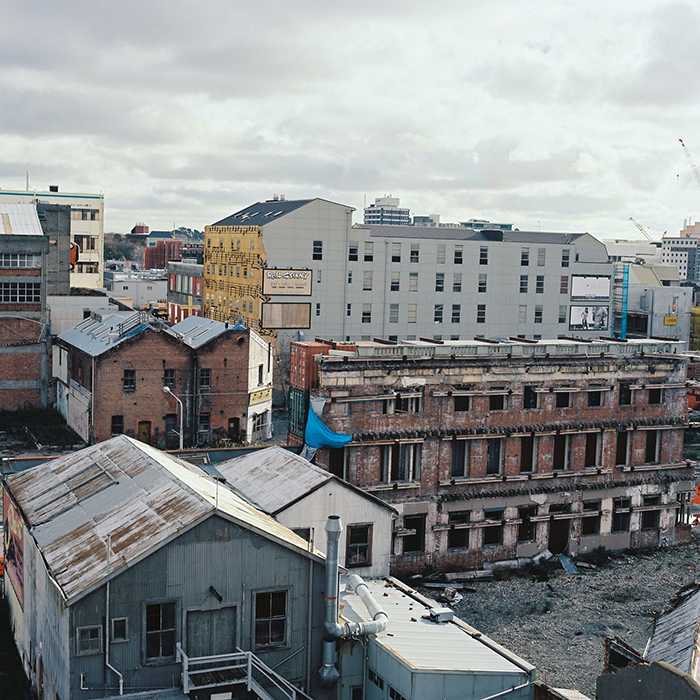 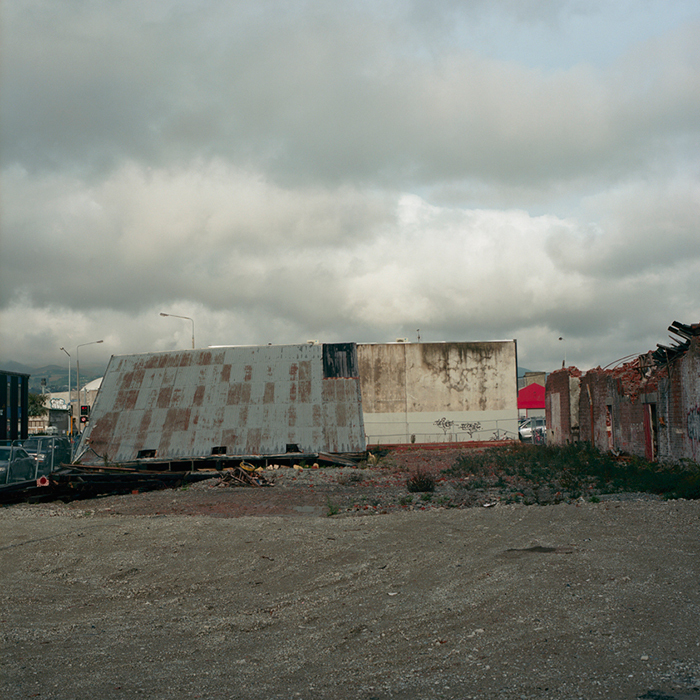 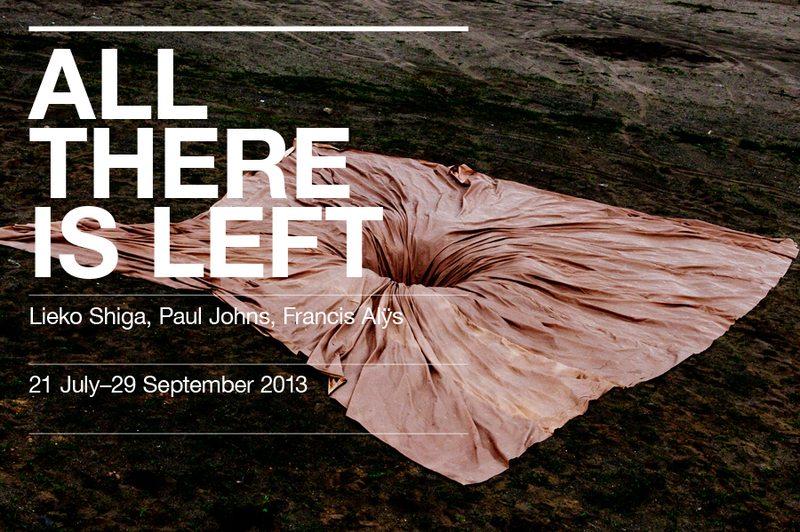 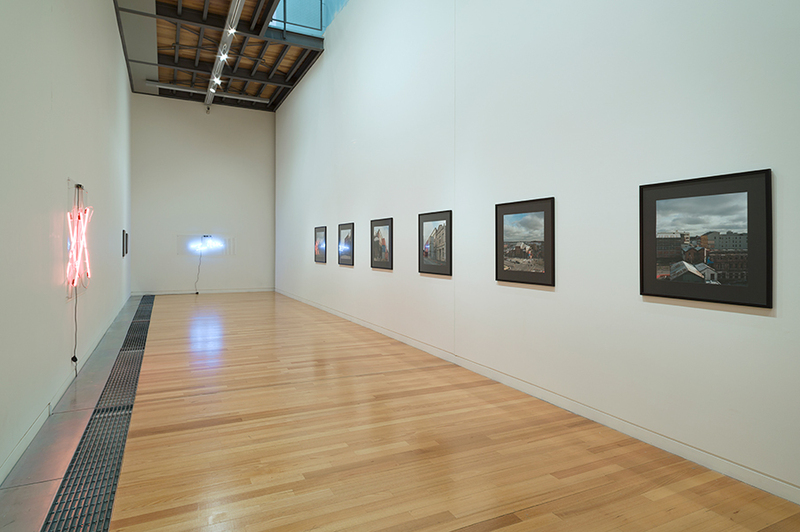 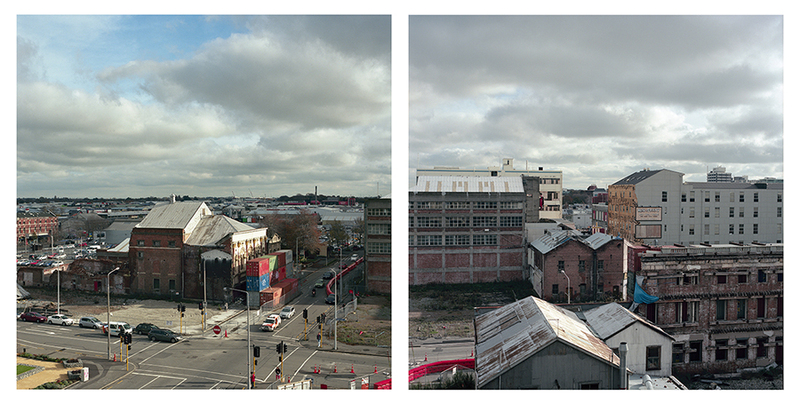 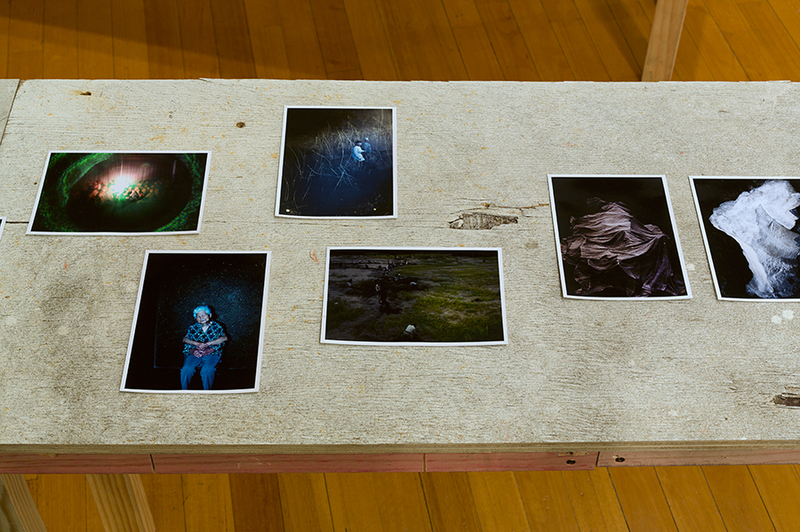 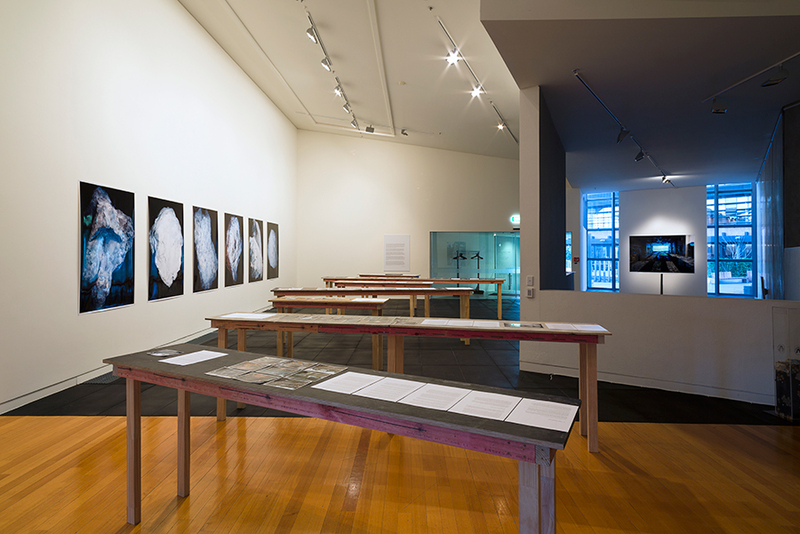 “All there is left” was New Zealand-based curator Ken Hall’s description of the image archive of pre-earthquake Christchurch. 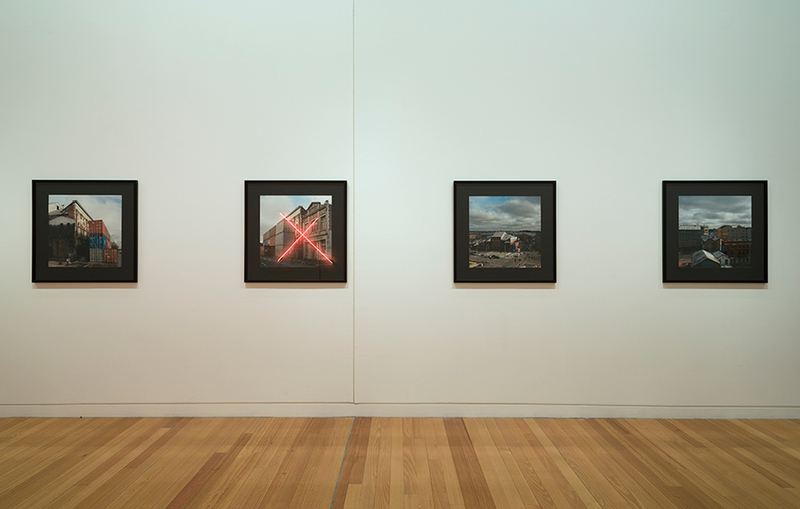 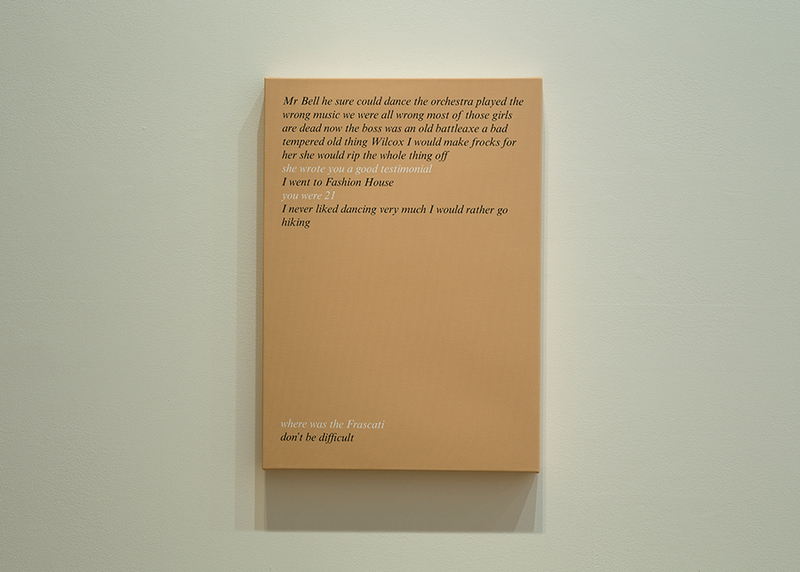 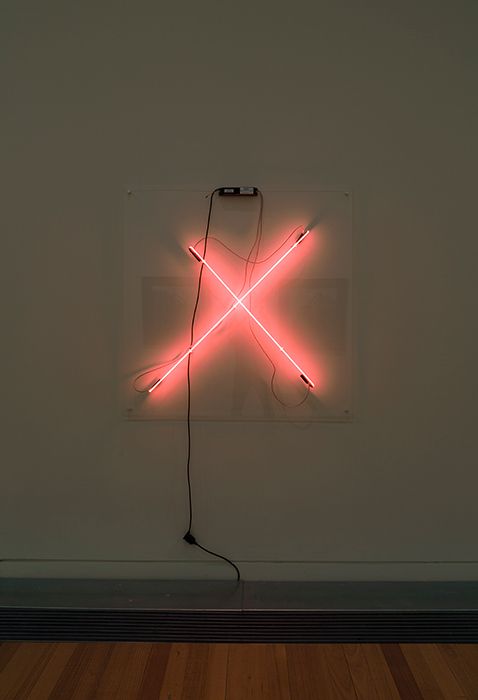 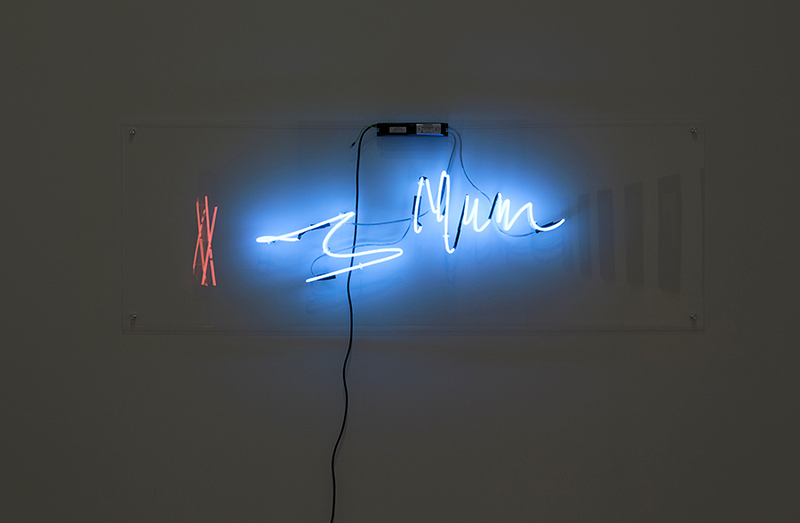 Taking the resilience and potential embedded in this phrase as its point of departure, the exhibition brought together artists whose encounter with catastrophe turns to an affirmation of images as imaginative tools capable of investing its aftermath with reflection and hope. 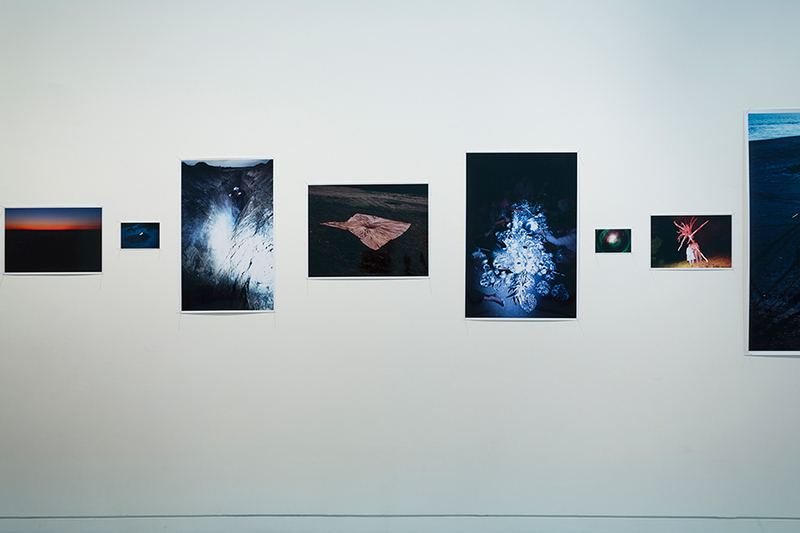 Dwelling on the human side of disaster, Lieko Shiga, Paul Johns, and Francis Alÿs each use narrative and performative gestures to restore shattered connections between people and places, and to reaffirm the relationship between past and present. 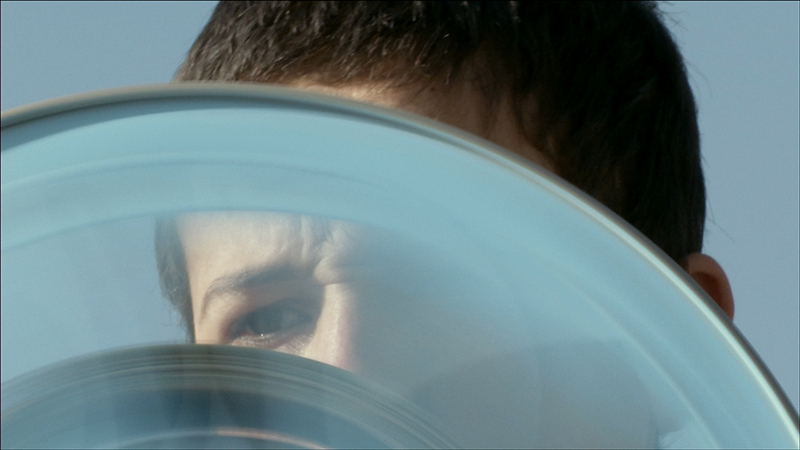 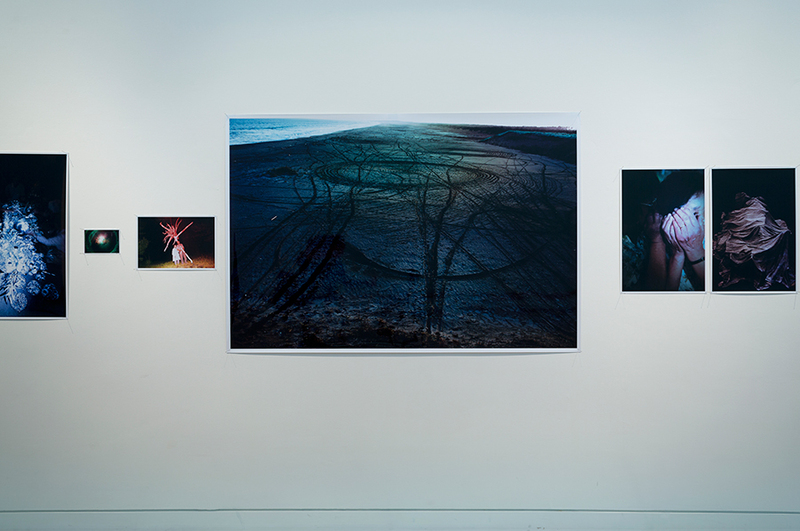 In these artists’ hands the camera is not merely a device to fix reality. 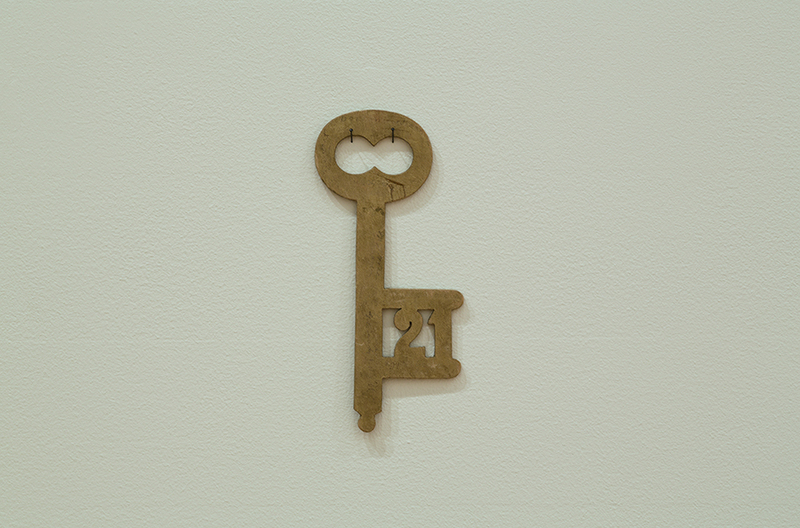 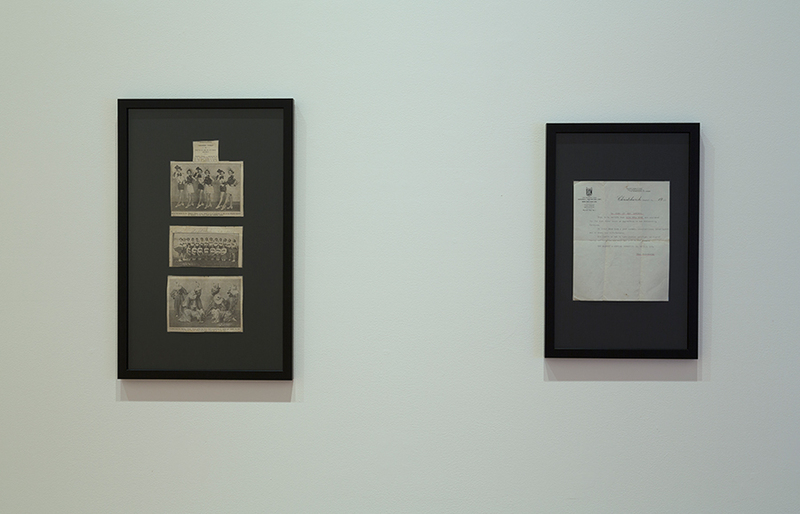 Photographs and film are treated as material artefacts that can establish living links with their subjects. 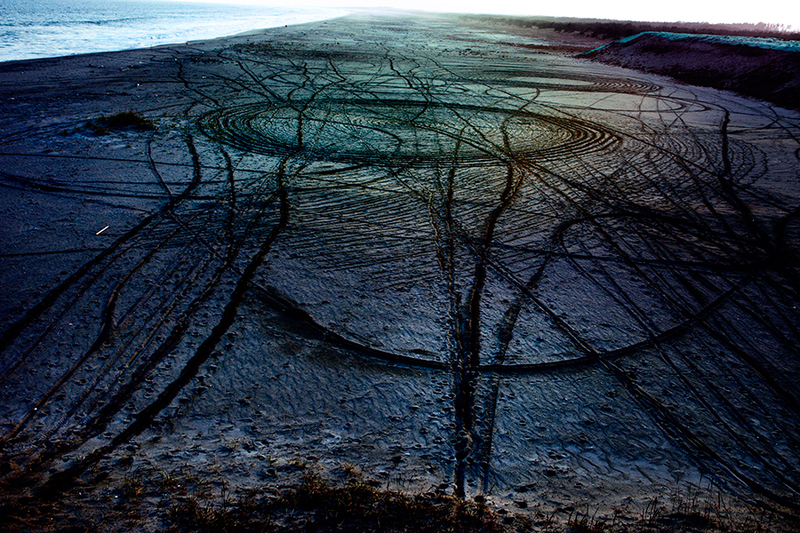 They are also trusted as totemic vehicles to communicate the ineffable dimensions that make life meaningful. 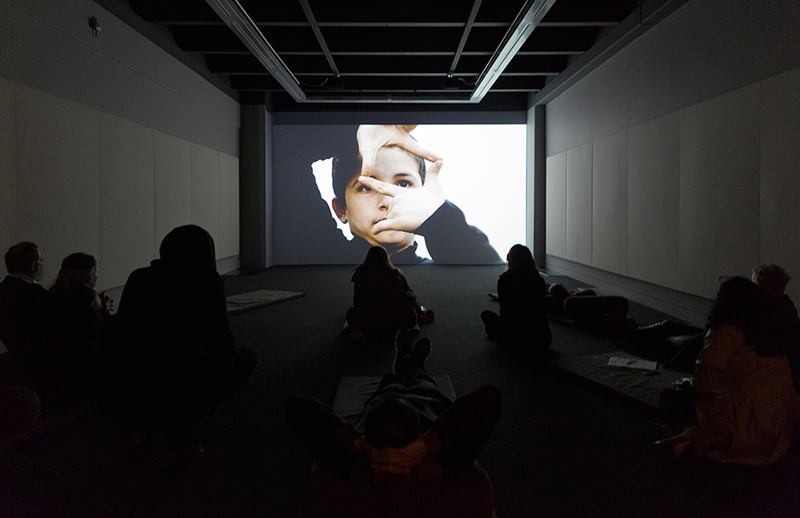 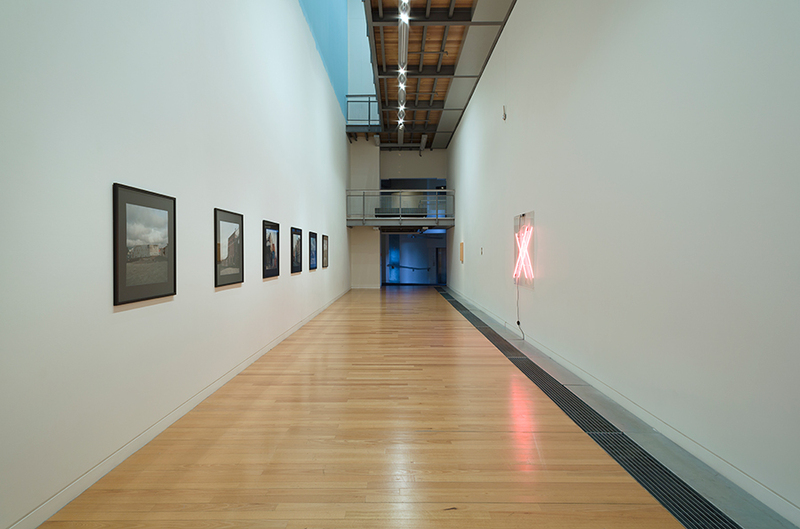 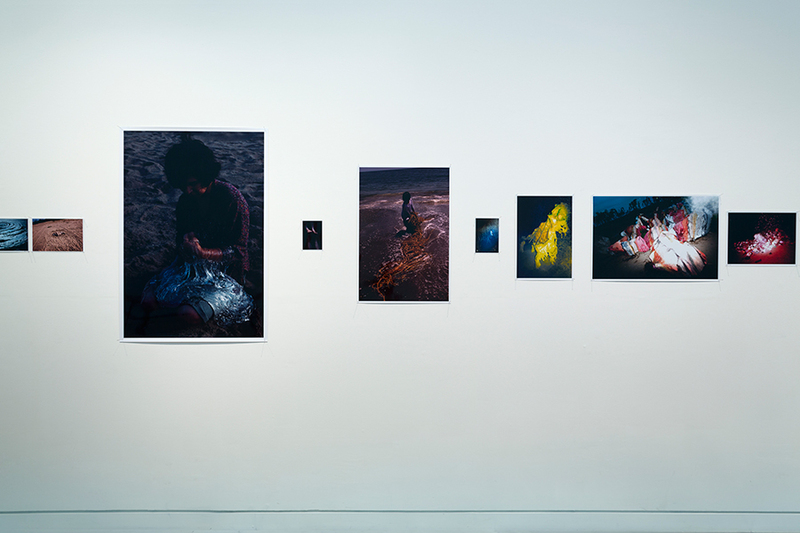 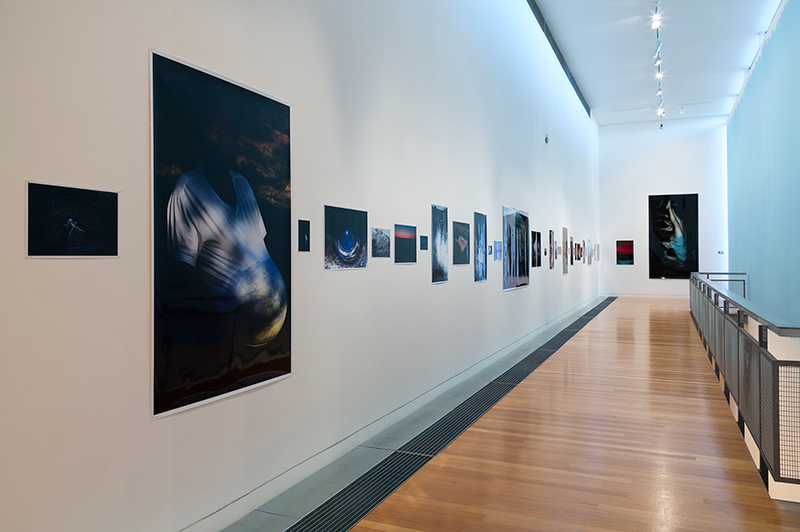 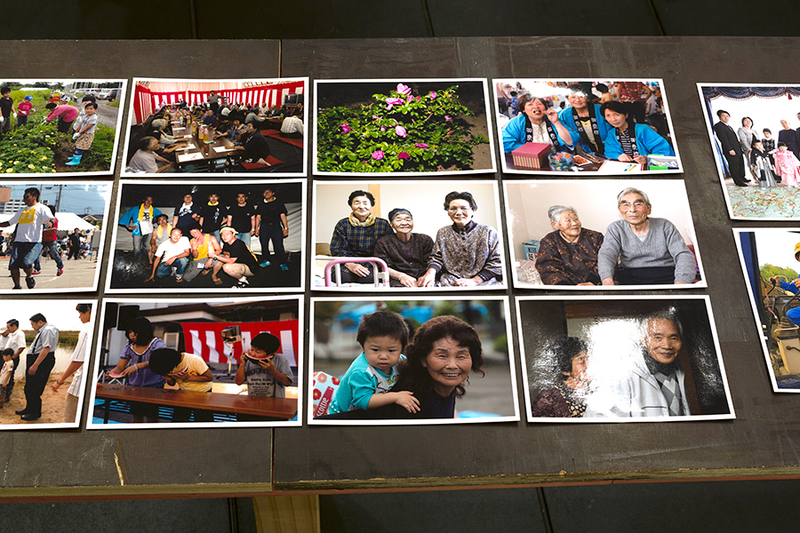 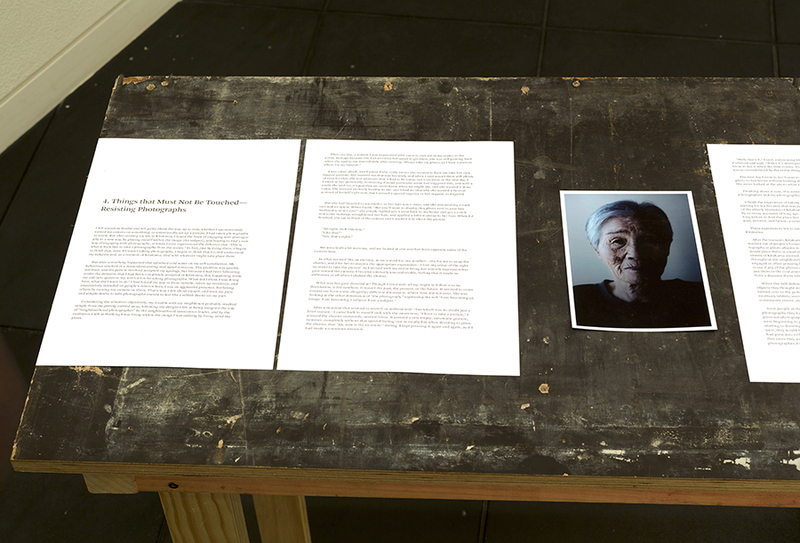 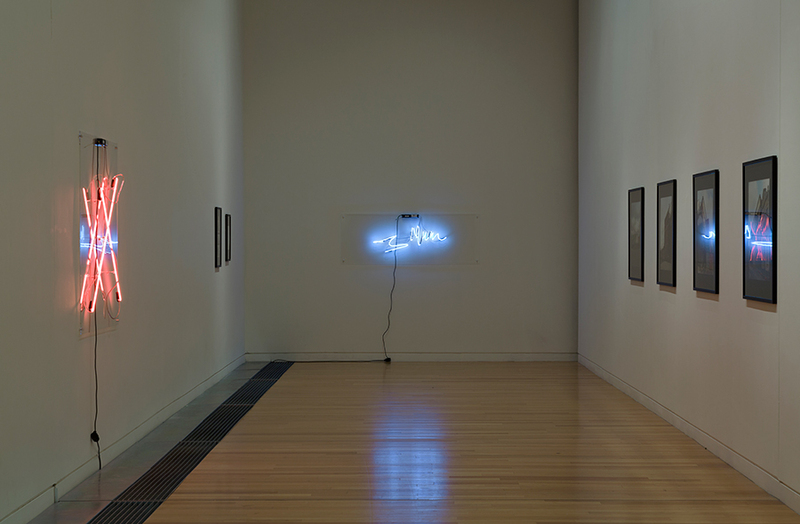 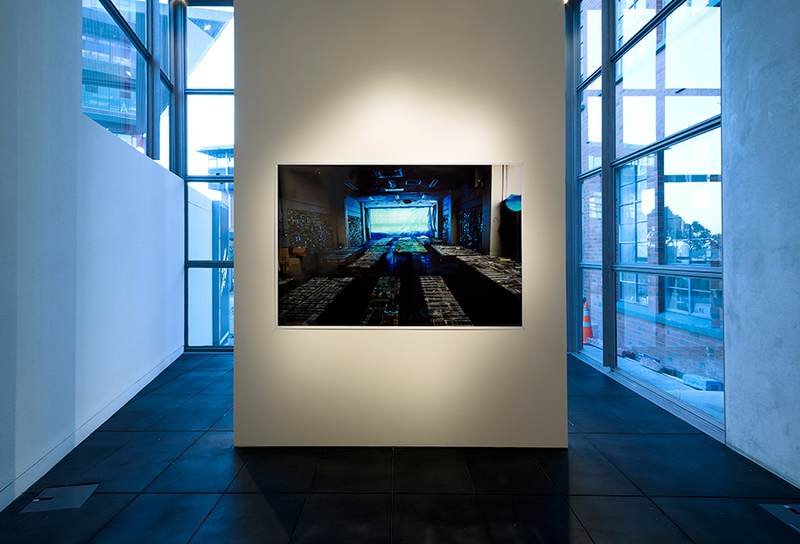 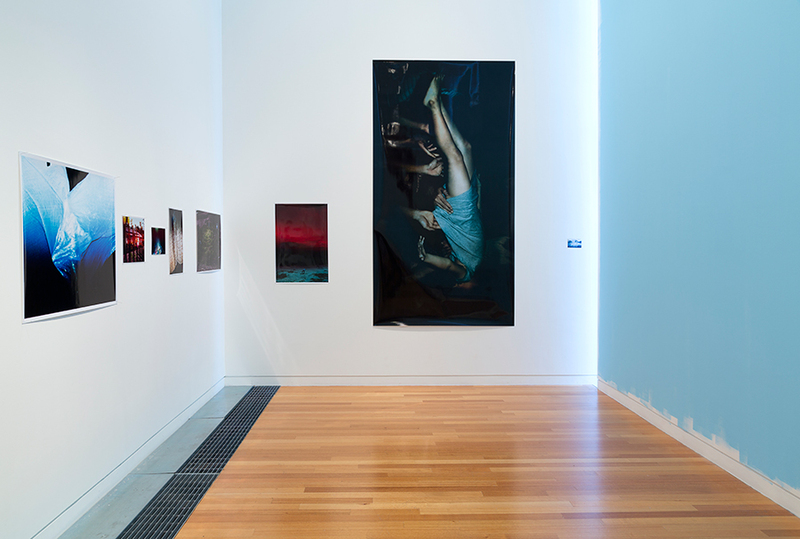 Lieko Shiga’s exhibition has been made possible with assistance from the Asia New Zealand Foundation.